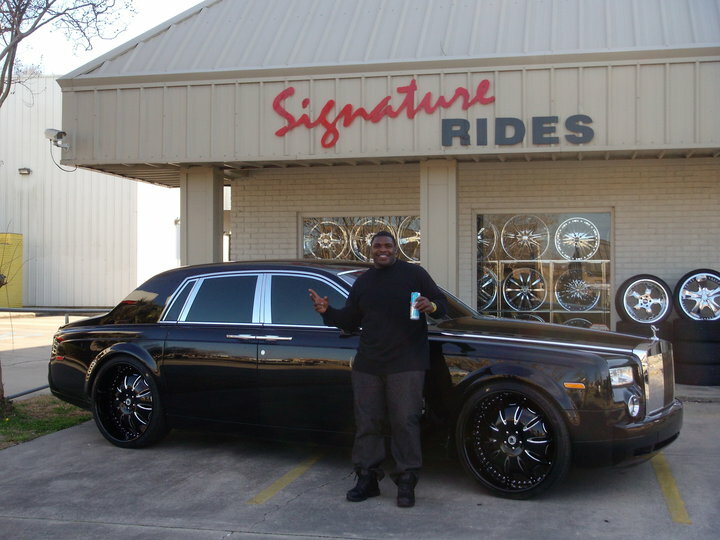 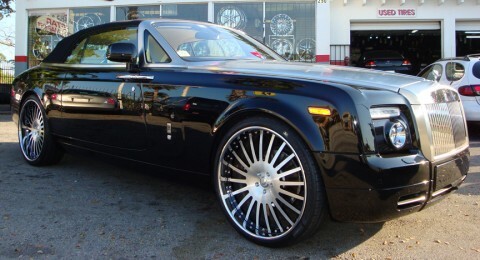 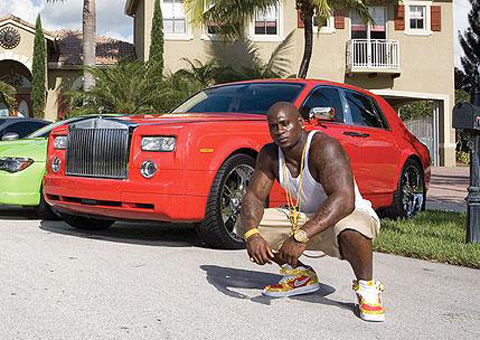 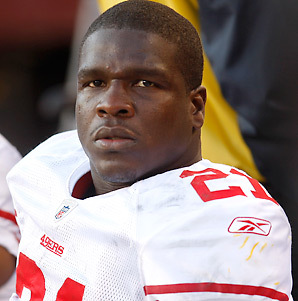 Frank Gore has stepped up his game, going from a Maserati Quattroporte to a Rolls Royce Drophead coupe. 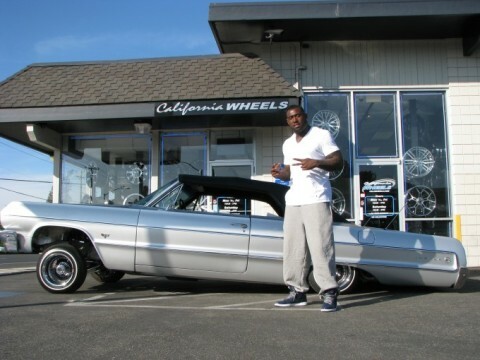 The car is staggered on 26″ Forgiato Andata wheels. 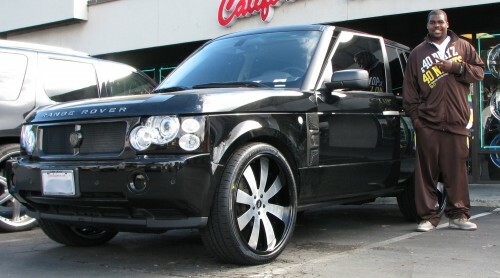 It has a brushed aluminum center with black windows and a chrome lip. 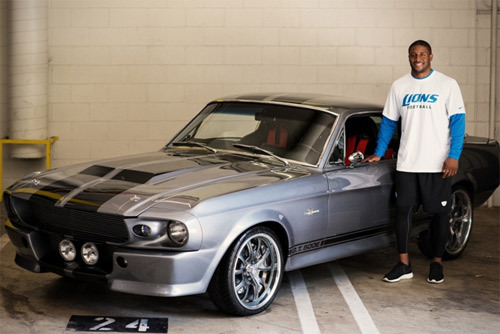 The car also has the brushed aluminum hood option which is a very expensive option. 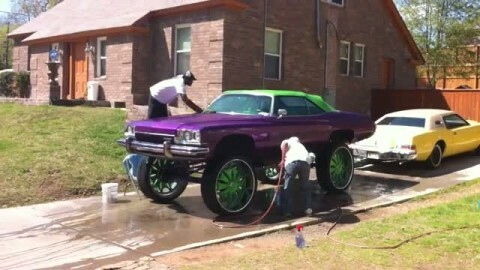 This is one of the coolest cars you can ever get. 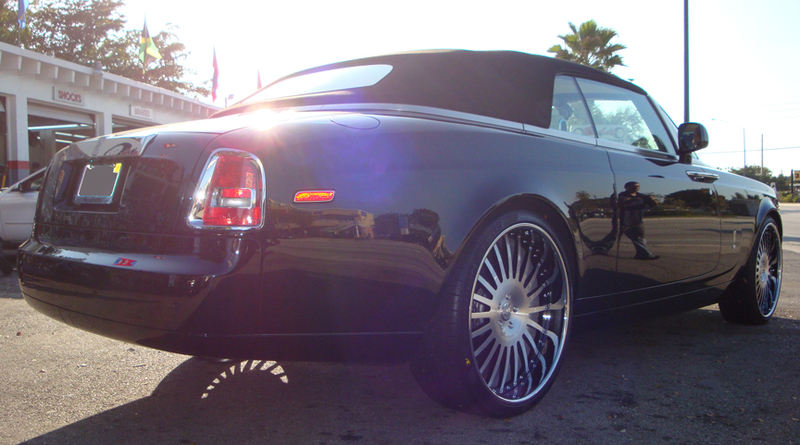 You get all of the luxury of a Rolls Royce but the fact that it is a coupe and a convertible makes it a lot more fun to drive. 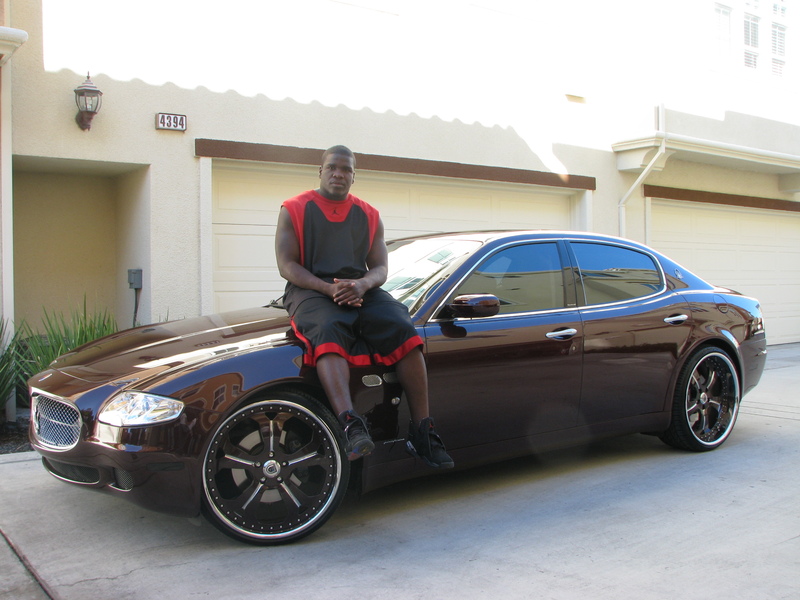 Here is Frank Gore, running back for the San Francisco 49ers sitting on the hood of his Maserati Quattroporte. 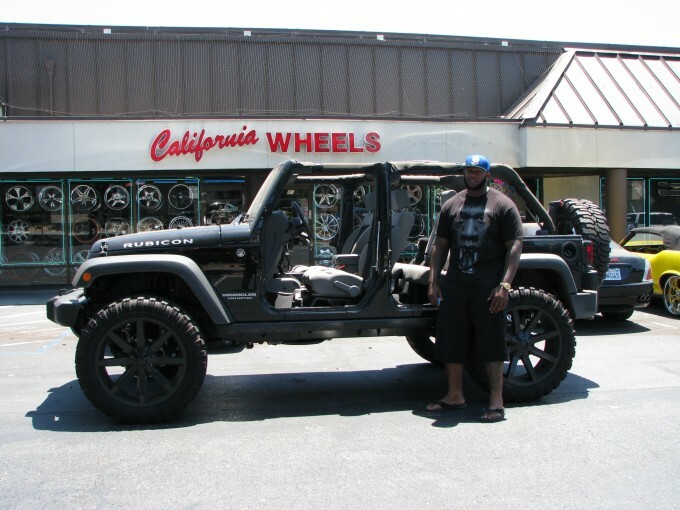 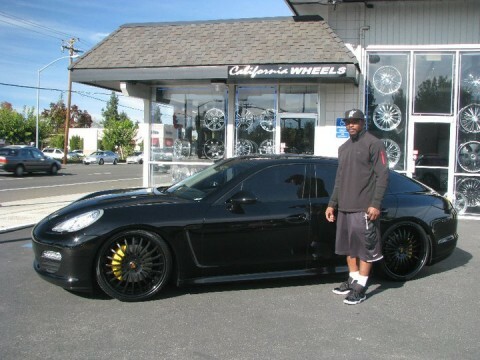 I have been a huge fan of Frank since his days at THE U. I am now also a fan of his cars and his wheels. California Wheels hooked him up with a set of 22″ burgundy/chrome Asanti AF138s. The color match and chrome perfectly compliment the burgundy Maserati with all the chrome trim on it.